Many people use detergent pods for either their dishwasher or washing machine or for both. They are marketed as being more than just a detergent. Made with concentrated liquids, these tiny pacs increase convenience and get rid of the need to measure detergent. However, they pose a serious health risk to children and in some cases adults. Learn about the dangers of detergent pods to your eyes and what to do in case of an eye injury resulting from a pod. Over the years many injuries have been reported in the media about toddler’s being harmed by detergent pods, some of which are fatal. Detergent pods are often times colorful, or squishy and therefore appealing to children. Unfortunately, many injuries have resulted from children accidentally trying to open the pods with their hands or teeth, which has resulted in the pacs leaking or exploding on to the child. The Canadian Pediatric Surveillance Program published an article in March 2015 where a one-time study was conducted on the hazards of liquid detergent pods. In it, the study found “More than one-half (56%) were <2 years of age and 43% were two to four years of age. All but two of the children were treated in emergency departments or inpatient settings.” It is clear that detergent pods pose a high risk to children. They result in a number of serious injuries like chemical skin burns, internal burns, and among other things poisoning. Not to mention such injuries also have an effect on a child after the injury. So it is extremely important that parents are aware of the potential risks. Detergent pods can cause serious and fatal injuries to anyone if not handled properly, including burns to the skin and esophagus, but we will focus on the eyes. Because of the concentrated nature of detergent pods, exposure to the eyes can leave an individual with serious and irreversible eye damage, which includes corneal burns as well as burns to the surrounding areas like the eyelids. This can severely impact vision and in some cases result in partial or full blindness. If your child has burst open a pod or squirted a pod in his or her eyes it is recommended that you flush the eyes out with cold water immediately. It’s important to do this right away as the liquid could continue to severely burn your child’s eyes. Do this before you take extra time to drive to the emergency room. Generally, it is recommended that patients go to an optometry office first for eye injuries, but if your child has been exposed to a pod you will want to go to the ER. This is because your child may have ingested some of the harmful liquid and if left untreated could cause fatal poisoning. Additionally, any burns to your child’s body can be treated at the ER, not the eye doctor’s office. o Informing parents and caregivers about the risks liquid detergent packets pose to young children. o Suggesting that families with preschool children use bulk detergent products rather than single-load formats. o Recommending storing detergent and other inherently dangerous products out of sight and out of the reach of children. 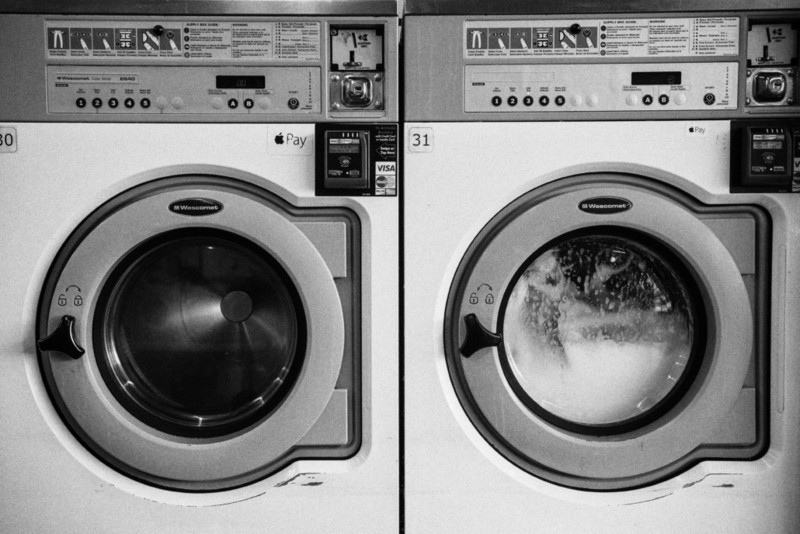 o Recognizing that detergent packet exposure can lead to significant injury and contacting a poison control centre for initial management when there is uncertainty. It’s important to weigh the risks, and when it comes to liquid detergent pods the risks certainly outweigh any benefits. Do you have questions about your eyes? Book an appointment with Dr. Sharma by giving our office a call or easily booking online on our website. We are Victoria B.C.’s trusted family eye care practice!